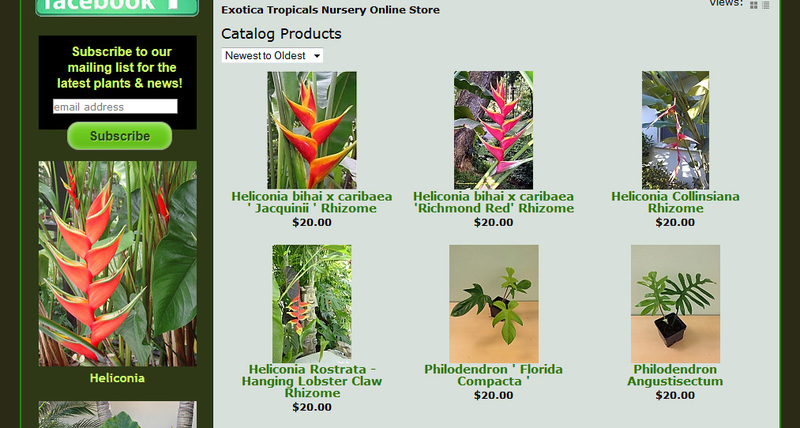 The Exotica Tropicals online store is now up and running and ready to service those out of the Florida Space Coast area! 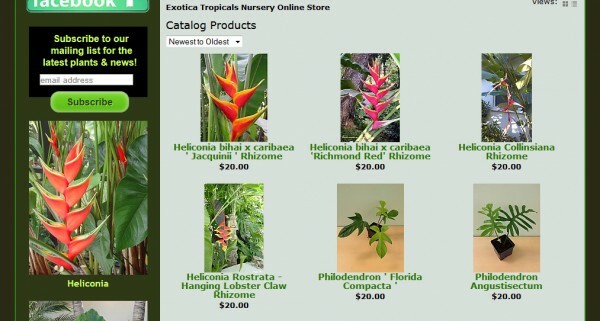 Take a look here – Exotica Tropicals Online Store or click on the link in the upper navigation bar. We are in the process of filling up the store with plants available for purchase and shipping to anywhere in the USA. 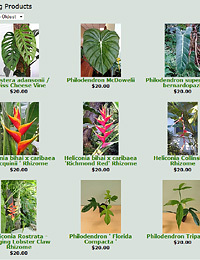 We currently have Heliconia rhizomes and rare Philodendrons available in the store, with more being uploaded every day. 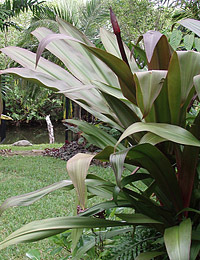 If there is a plant you are interested in but don’t see in the online store, contact us – we may have it ready for shipping. 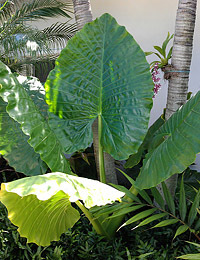 For those in colder climates, rare and unusual Philodendrons are a great way to bring a bit of the jungle into your environment, as they make excellent houseplants when placed near a sunny window, and are quite easy to take care of. 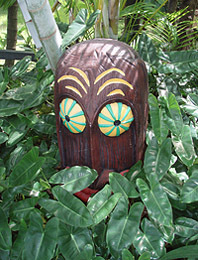 We have quite a few rare and interesting varieties making their way into the online store. 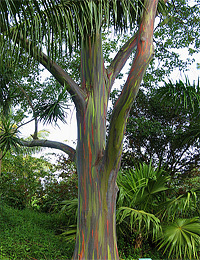 We also plan on offering big leaf Alocasias, Plumeria, Cordyline (Ti Plants), Gingers and assorted unusual plants in the store- keep checking back!